Linking up today, the first Tuesday of the month, with Tanya over at The Other Side of the Road for Prime Purchases, our latest online shopping finds. First up is Amazon. 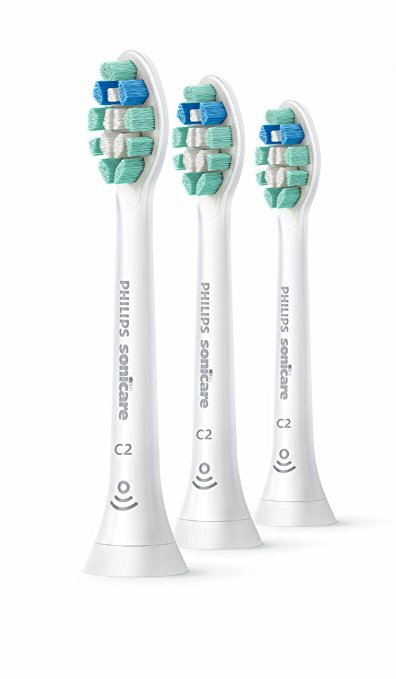 Sophia needed new toothbrush heads for her Sonicare electric toothbrush and after checking out a variety of sources, I found they were cheapest on Amazon.com and it's super convenient for me to just have them delivered to her. The one place I forgot to price check was Costco.com so I'll have to remember that next month. 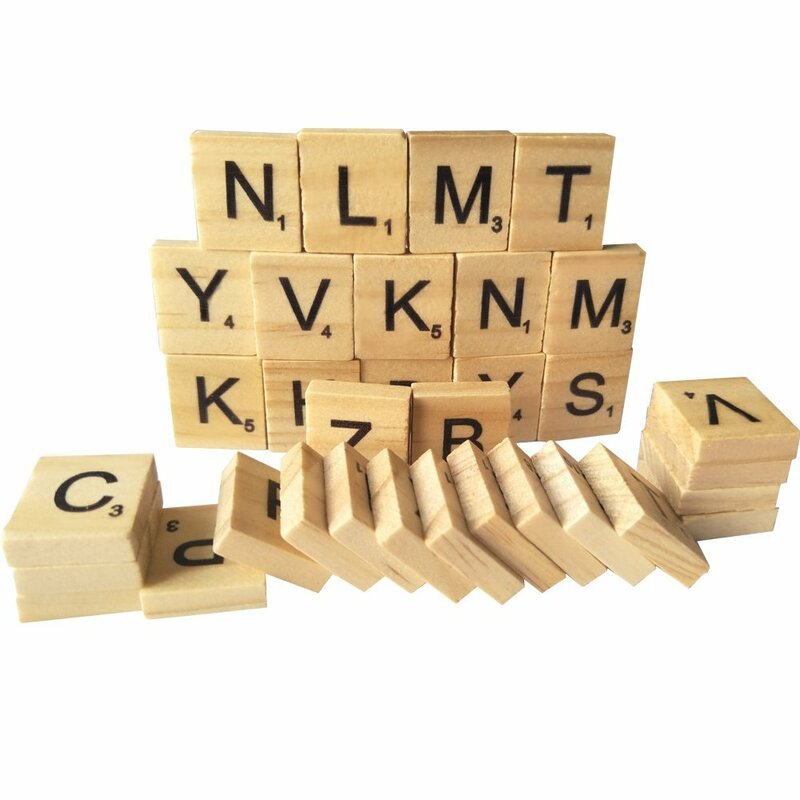 Next up was a craft supply item - Scrabble Tiles. 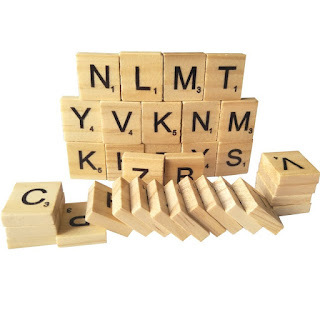 I need a total of 18 Ts and buying one alphabet sheet for $3.99 at Michaels x 18 was going to really add up ($71+) so a quick Amazon search led me to a pack of 500 (5 complete Scrabble alphabets with 5 Ts in each alphabet set) for $15.10. Plenty for my project and lots of extras. I don't know what led me to buy the next item, a throwback to my late teen/early adult years. 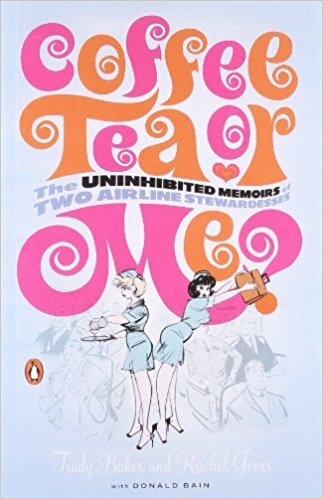 I can remember reading this book, no doubt deemed racy on those days (copyright 1967), and thinking how glamorous it must be to be an air stewardess (I'm really dating myself here). It was one of those moments when I thought - Hmm, let's see if this is on Amazon - and there it was. Trust me, uninhibited in those days is nothing like it is today! My other online shopping order was from Target. I saw Vic admiring this thermometer in our Target store for our forever home and when I went back to buy it to put away for Christmas, there weren't any left. I didn't dawn on me until a few weeks later to look for it online and there it was. I needed something else to qualify for free shipping so I added the DVD, used Ebates, and my Target REDcard for a great deal. The DVD is in my gift closet but it will most likely end up in our collection; I'm still waking up to a This is Me ringtone and rocking with the bearded lady as I get out of bed! This post reminds me that I need to order some new toothbrush heads as well. I cant remember what kind I have. Those Scrabble tiles are a genius! And I always get my toothbrush heads from Amazon as well. So much cheaper! That's so smart to order the toothbrushes online to make sure you get the exact right model. 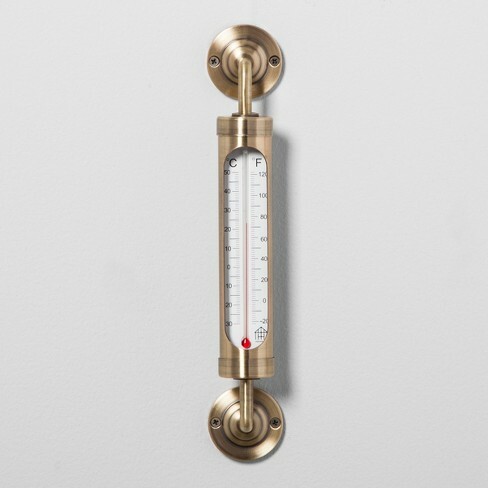 Love that thermometer. Thanks for linking up to Prime Purchases! Who knew there were so many different toothbrush heads - I was dazzled by the array at the store - thank goodness I had the model number with me! I love the scrabble tile idea! I had a set I got at a garage sale but used it for a craft! 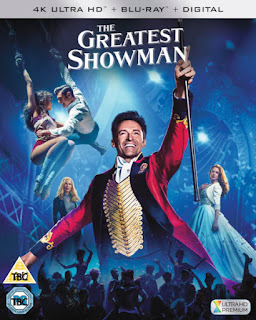 I STILL have not seen The Greatest Showman! I should have added that to my summer bucket list, too!